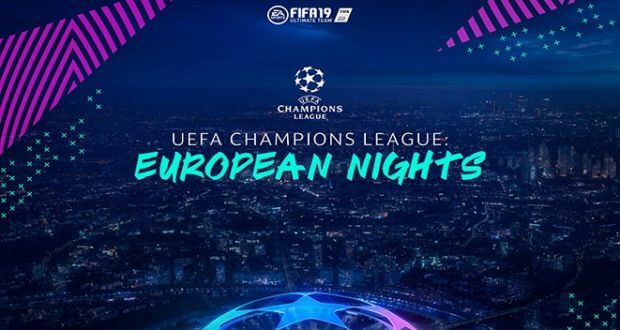 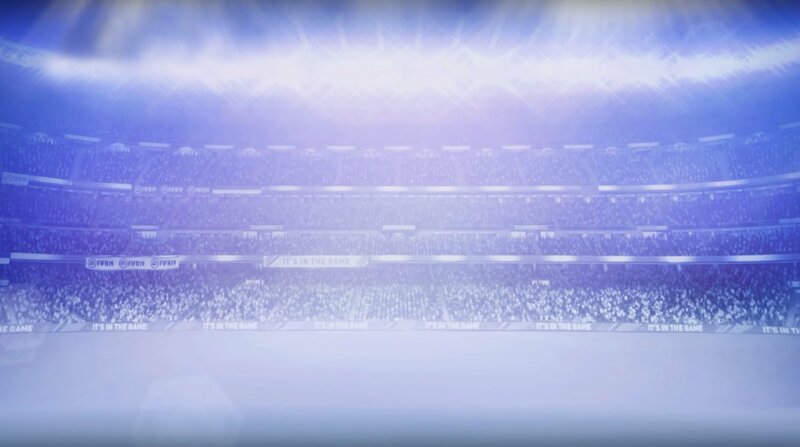 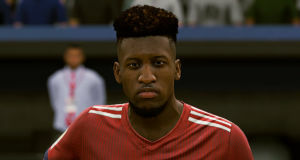 With the addition of UEFA Champions League and Europa League in FIFA 19, you will now be able to get special player items in Ultimate Team based on their presence and performance in the most important clubs competition. 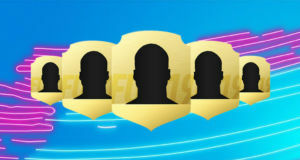 Every UEFA Champions League-eligible player who has been confirmed by their club or made an appearance for their club in this year’s tournament will receive a UEFA Champions League Edition player item type with +1 to their overall rating (OVR) and each of the six main stat categories. 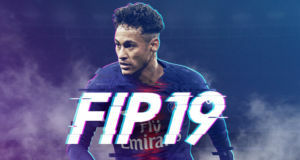 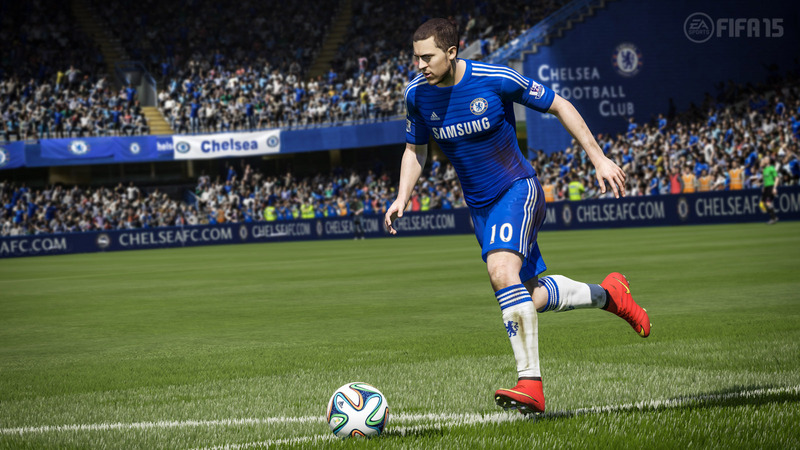 Previous: Will FIFA 19 Become The Top Betting eSport in The World?